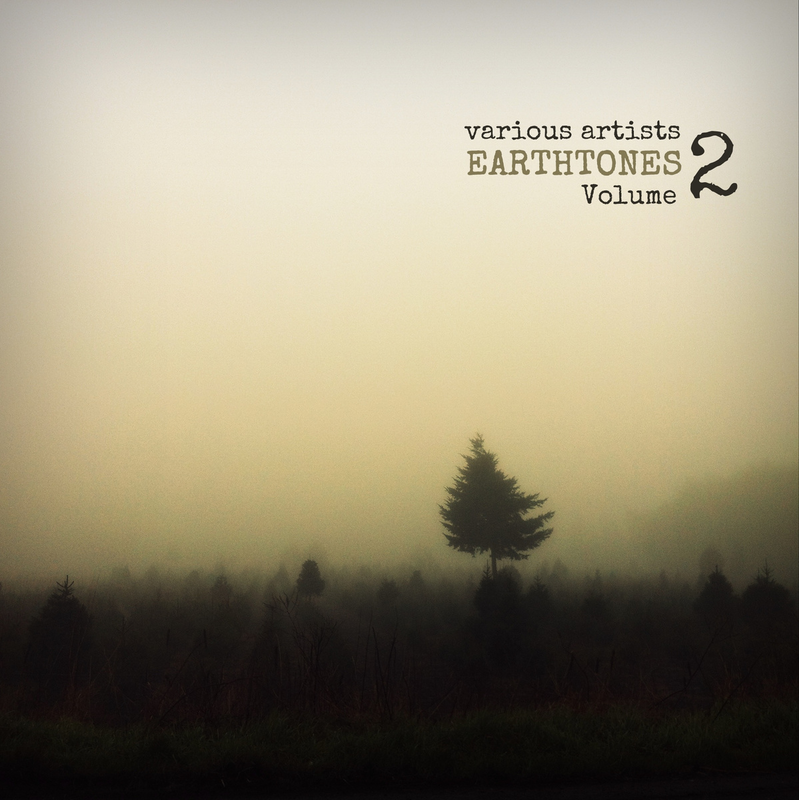 my track :daleko: appears on Earthtones Volume 2 released on UK-based Tessellate recordings. a two hour digital compilation complete with bonus artwork for each track provided by the artists of their local surroundings. compilation is dedicated to the memory of Tim David Brice who passed in January 2014.
for streaming & downloading and/or for info about other releases of this interesting label, please visit Tessellate Recording.